So I got a bunch of trades for the New 52 Batman and am curious as to what order to read them in. I found a page online but noticed one glaring omission. They don't include the Batman: Dark Knight trades. Which has me curious. Where do they fit in or are they non-canon? Any help is appreciated. 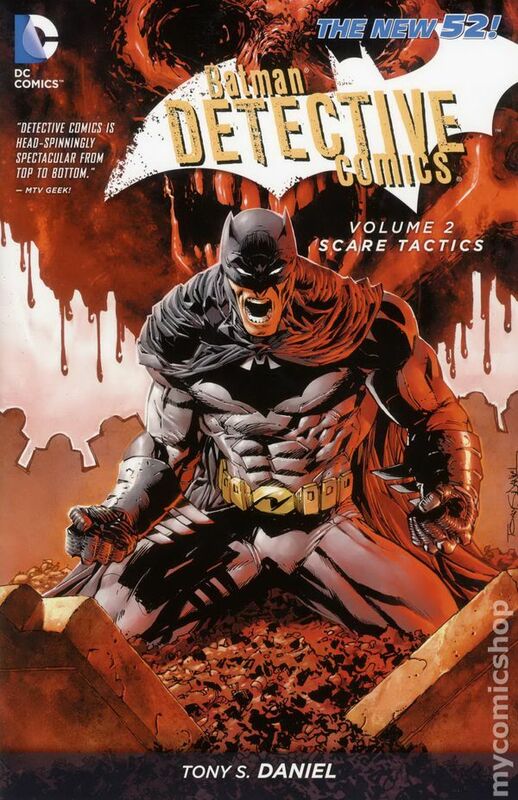 I haven't got all the graphic novels of the 'Batman: Dark Knight' New 52 series yet but I have two of them and I can confirm they don't take place in the same continuity as the other Bat Universe New 52 titles but they have guest appearances from some of the other Bat Family members and feature a lot of Batman's villains. There are four parts and you can get them all on Amazon and I don't think they are as good as the others which is probably why they got cancelled but they are worth checking out. 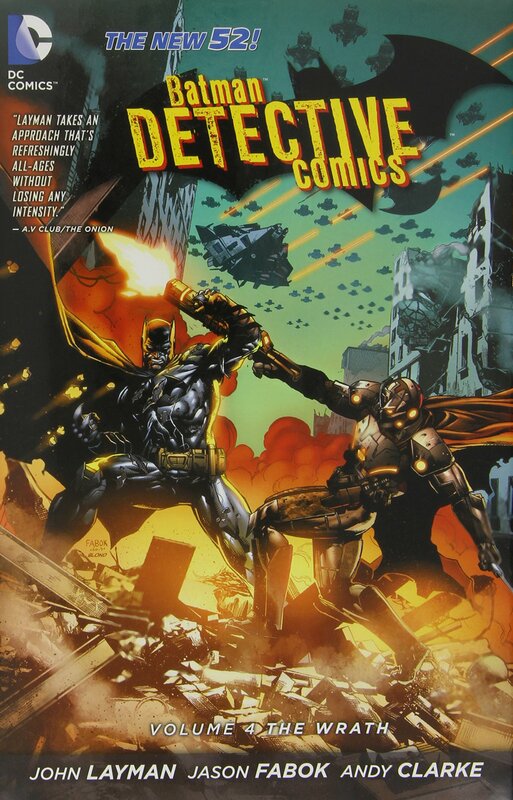 Have you got all the 'Batman Detective Comics New 52' series? They do take place in the main continuity and connect onto the 'Death of the Family' storyline and there are 5 of them. I have the first five Detective Comics trades. Shame about "Dark Knight", but what can you do? I'll read them first then. Thanks!